Summers in Texas are no joke, and summers in our master-planned community aren’t any different. The best way to beat the heat when the sun is high in the sky is to go for a swim. However, if you aren’t safe, a fun summer swim can quickly turn into a nightmare. With that in mind and with May being National Water Safety Month, Caliterra in Dripping Springs is sharing a few water safety tips so you and your family can play the day away safely. It doesn’t matter if it’s your personal pool, community pool or any other body of water, the biggest water safety tip we can give is to actively supervise children when they’re around water. Even if the pool or swimming area has a lifeguard, you should still keep an eye on your children. Applicable to everyone, this water safety tip is simple enough. Just don’t swim alone, especially in a not clear body of water. If something happens while in the water, it can take a few minutes for a lifeguard to get to you, but your swimming partner can help you immediately. While children aren’t required to wear a life jacket when swimming in a pool, children 13 years and under are required to wear a life jacket when on a boat. As for adults, you don’t have to wear the life jacket, but you do have to have it on board. So if you’re planning a trip to Lady Bird Lake, make sure you’ve got the right type of life jackets. 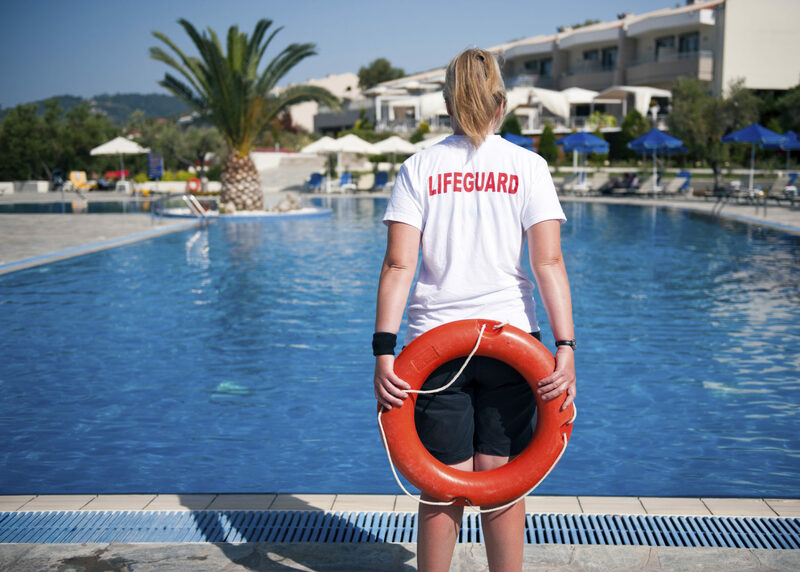 If you own a pool, you need to make sure that you have the proper safety equipment to be able to help someone that may become distressed while swimming. While you can purchase specific safety equipment, you can also just use inflatable tubes that you can throw out to someone. Don’t let the heat get to your head. Use these water safety tips to ensure that you and your family safely enjoy staying cool this summer at Hamilton Pool. To learn more about Caliterra in Dripping Springs, a master-planned community of new homes priced from the $300s-$800s and custom homes starting from the $900s, contact us today.